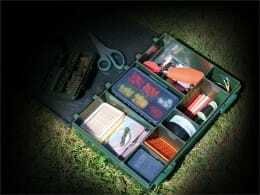 Everyone's setup is slightly different. 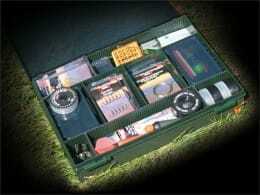 This is why we stock so many different coarse fishing tackle boxes. 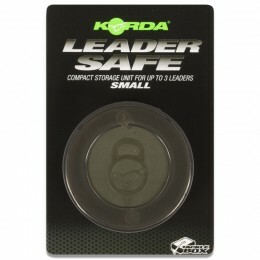 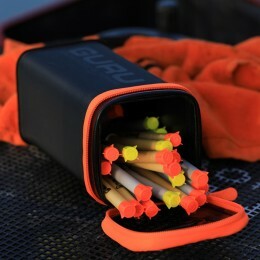 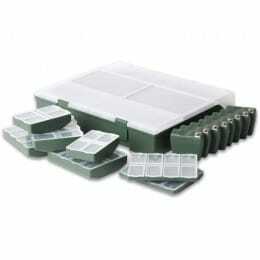 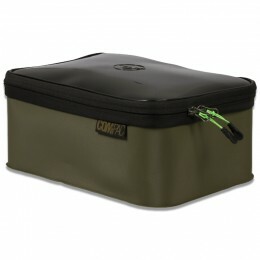 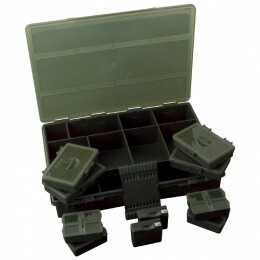 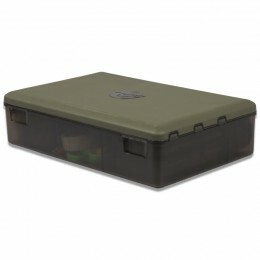 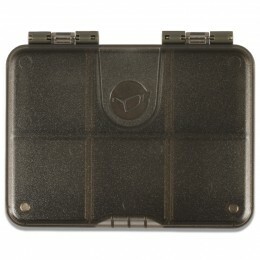 You have many options for keeping your tackle organised and protected from the elements.